Most surveil decks aren’t in the market for Lava Spike, even a free one that comes with 3 life attached. 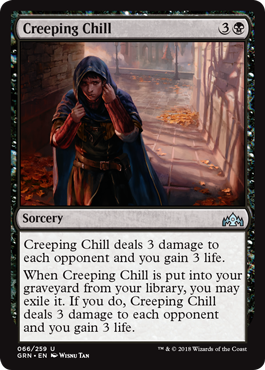 If your deck is both aggressive and surveil-heavy, maybe this creeps in, but for the most part this should be riding the bench. I suspect that this will be one of the most popular bad cards in the set, as people love the idea of getting something for nothing.